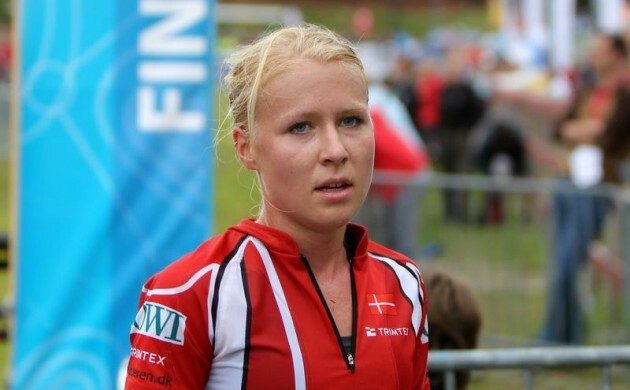 Danish orienteering competitor Maja Alm has won two gold medals at the World Orienteering Championship this weekend in Strömstad, Sweden. Saturday afternoon, Alm defended her title as the world’s best female orienteering sprinter with time 14 minutes and 27 seconds and grabbed the gold for the second time in a row. Alm took the lead in the second half of the race and managed to gain 25.7 seconds to the second Judith Wyder from Switzerland. Anastasia Denisova from Belarus took the bronze with a 42.7 seconds worse time than Alm’s. Today, Alm has celebrated yet another victory as she won the mixed sprint relay along with Søren Bobach, Tue Lassen and Cecilie Friberg Klysner. Alm ran the last race, and in total the Danish team finished in 52 minutes and 35 seconds, which was enough to retain their title. Their main rivals from Switzerland took the silver, while the Swedish team finished third. Mixed sprint relays were introduced at the World Championships in 2014, when Denmark also finished first ahead of the teams from Sweden and Switzerland.